Hardships are no match for the the Keliko of South Sudan. They’ve found the secret of joy in difficult times: hope and faith built upon God’s Word. Discover joy in each chapter of the Keliko’s story. You’re invited to a special webcast event, May 2. 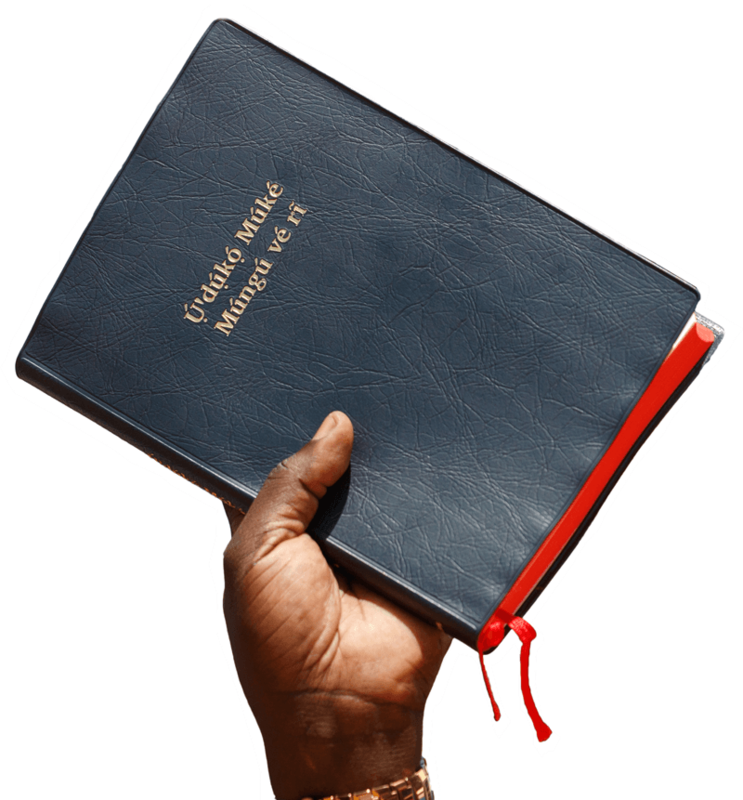 Prayer is a powerful way to make a difference in Bible translation today. 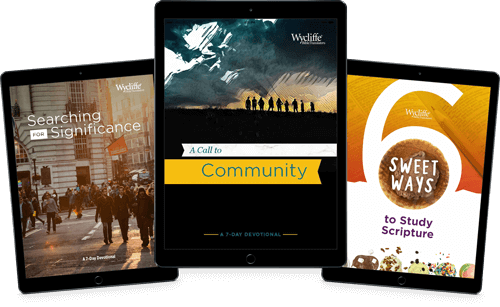 Find how your gifts can be used to help bring people hope through the Bible. The Bible is the source of God’s truth that powers our lives. Check out our series of topics to grow your understanding. Looking for Your Annual Receipt? You can view your annual gift receipt online by logging into your account and going to "My Giving."